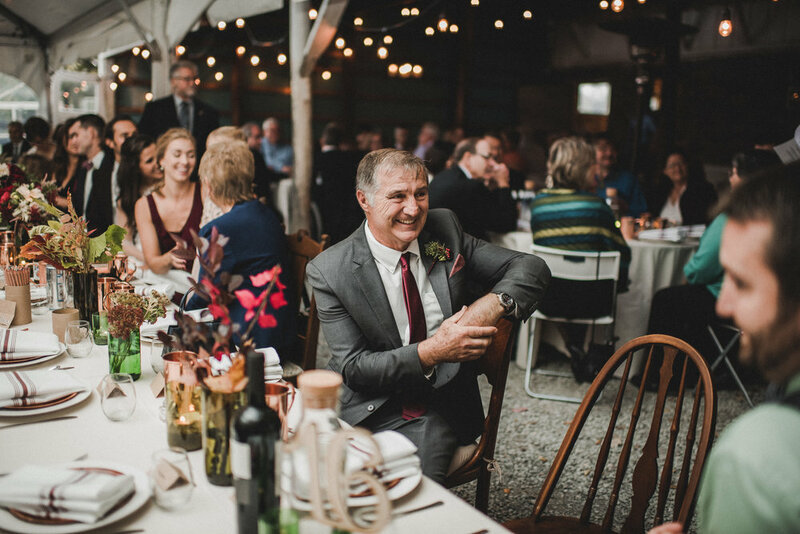 Our 1,800 square foot historic barn provides the perfect rustic setting for an after-dinner celebration. There is ample access to electricity, with the ability to support all entertainment types ranging from a stereo system through a live band, allowing you to create the kind of atmosphere you desire. 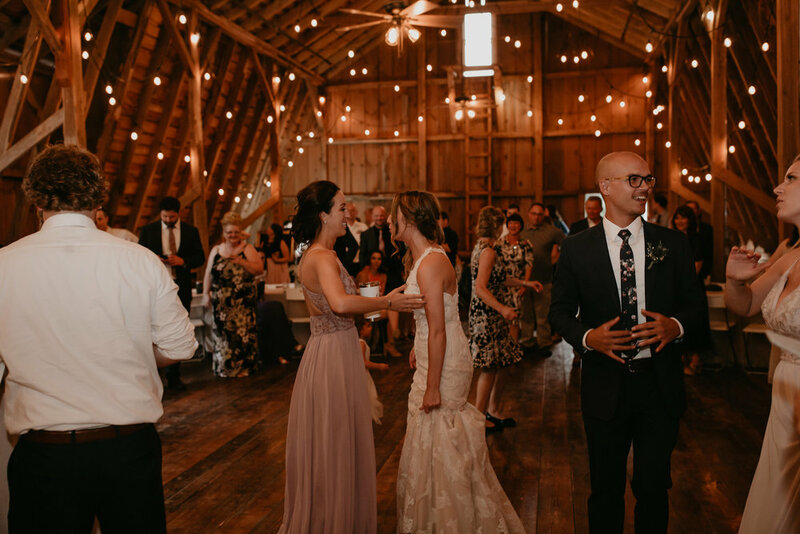 The space is plenty large enough to accommodate seating for folks who prefer not to dance on one end, while still leaving a spacious area for your music set-up and dance floor.